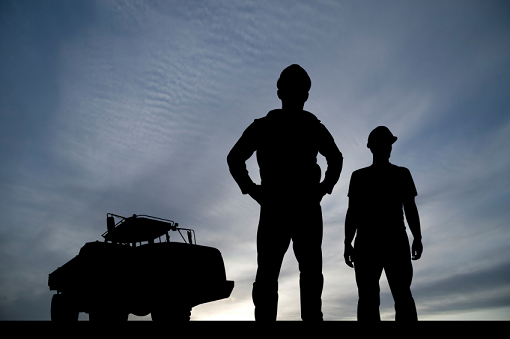 One of the hardest industries to get into with little or no experience in Australia is mining. If you’ve been..
Five years ago, the mining boom went to a standstill in Australia, and in Western Australia, things are now looking.. 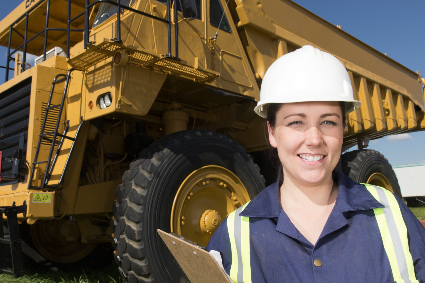 The University of Queensland (UQ) and Newcrest Mining Limited have signed a partnership agreement that paves the way for long-term education, training and research..
New job ads across the nation have recorded a year on year rise of 8.7 per cent to July, according to.. These days, no industry is easy to get into, especially if you don’t have the necessary qualifications or experience. When.. The Western Australian Government has released a review into the Coal Industry Superannuation Act. 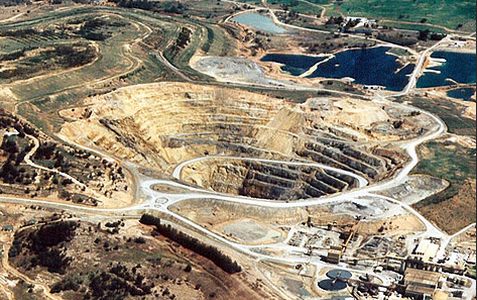 The Government will consult with coal..
New geoscience research and data shows western Victoria may have deposits of copper, gold and other metals that could be..
National new job ads recorded a year on year rise of 10.7 per cent in May according to the latest..